Hey, teens! 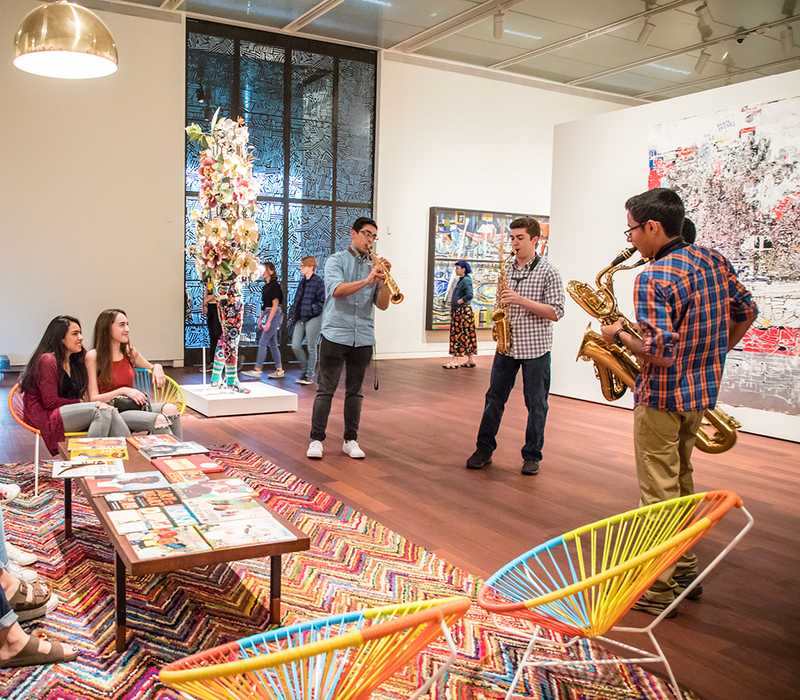 Come hang out at the McNay! Take an audial tour of American Dreams: Classic Cars and Postwar Paintings with Road Trip Unplugged. Local teens perform acoustic covers of classic hits from the 1950s and 1960s alongside the 10 dream cars featured in the special exhibition. Admission is FREE for everyone 19 and under. Special exhibition admission of $10 applies for adults.